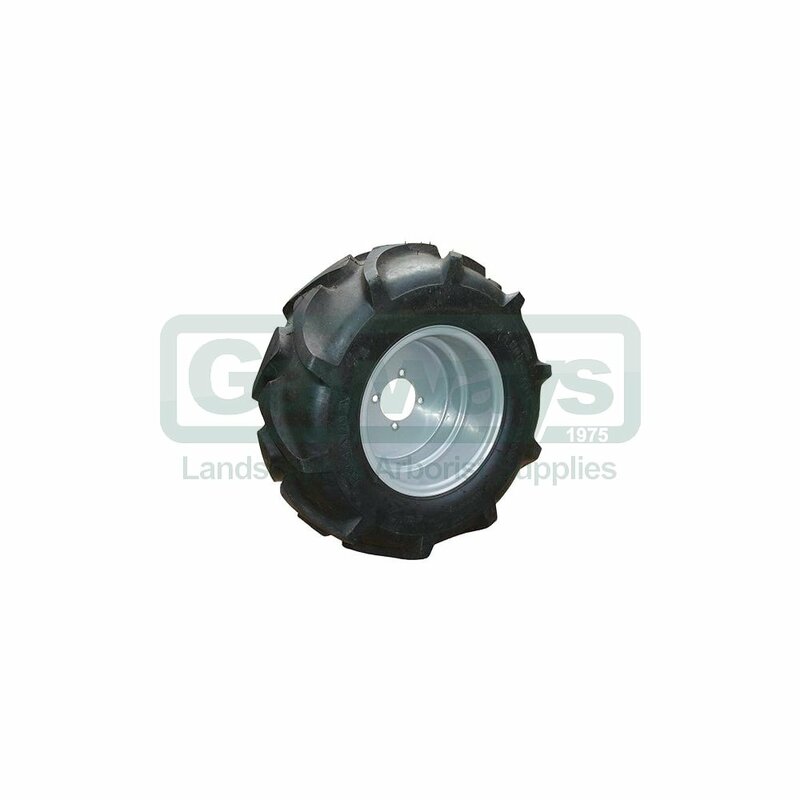 These lug wheels are supplied as standard on the BCS 630 Bank Flail Mower as they provide great traction particularly when working on slopes. The lug wheels also excel when used on the larger BCS power units with snow clearing implements as they provide great traction due to their squarer tread and wider profile. They are also suitable for rotavating and ploughing as the tread design ensures good grip on the soil but produces less soil compaction than the standard pneumatic tyres. 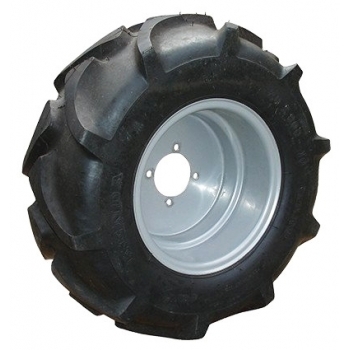 Other wheel options are also available, including turf wheels, flotation wheels, steel bank wheels, and spade lug wheels.